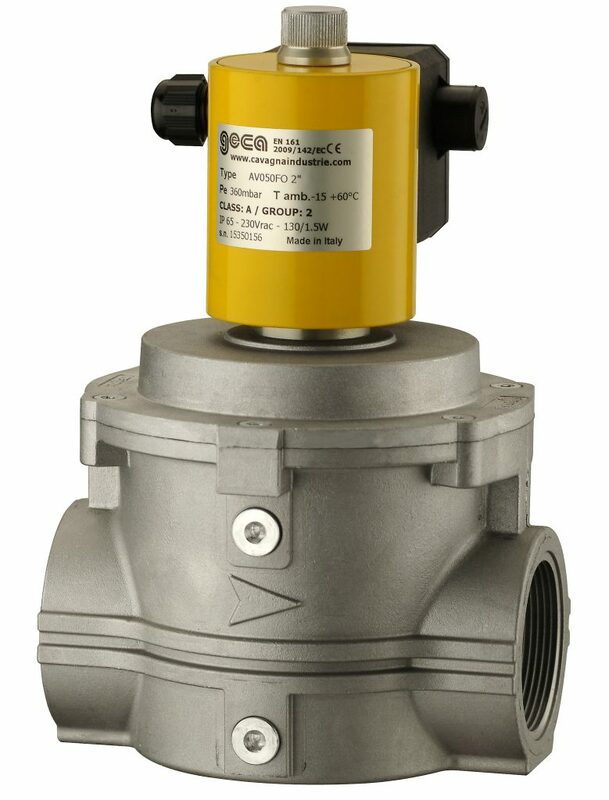 This range of automatic gas solenoid valves are used for safety and control of gas for shut-off in gas feed pipes. Suitable for various gasses, including Natural gas, Propane and LPG Gas. Solenoid valves are normally closed and open automatically when the coil is powered and close automatically when power is cut.